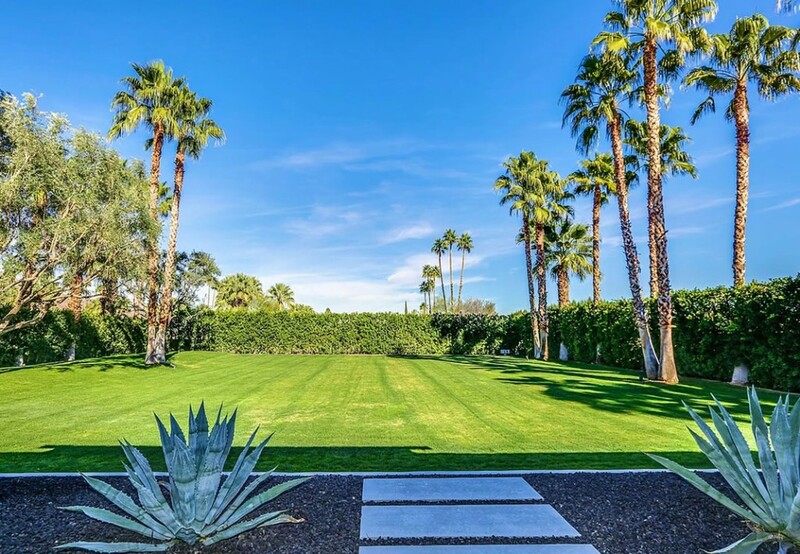 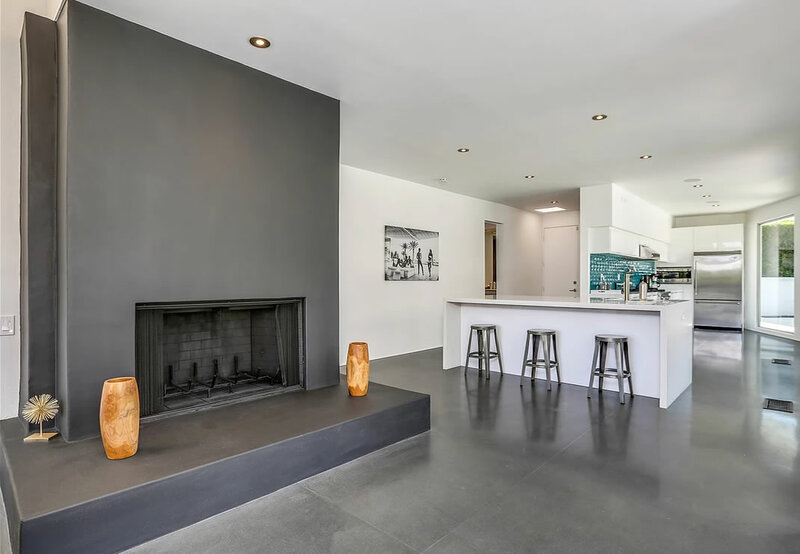 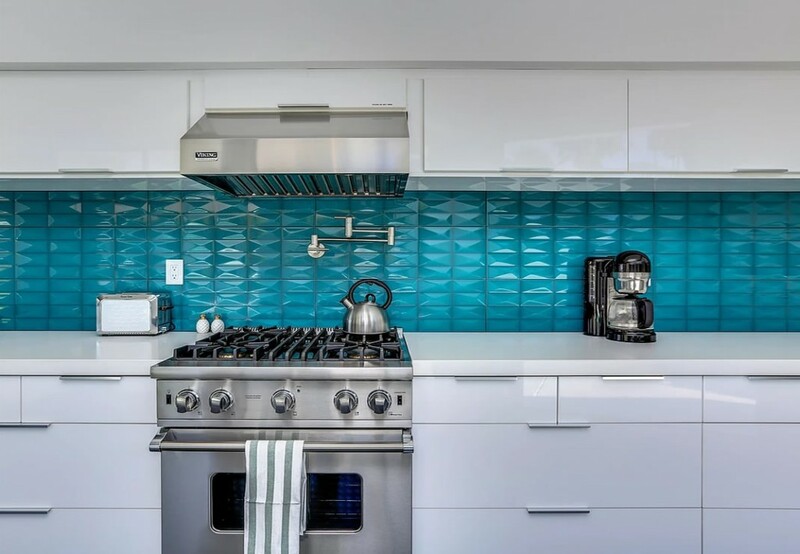 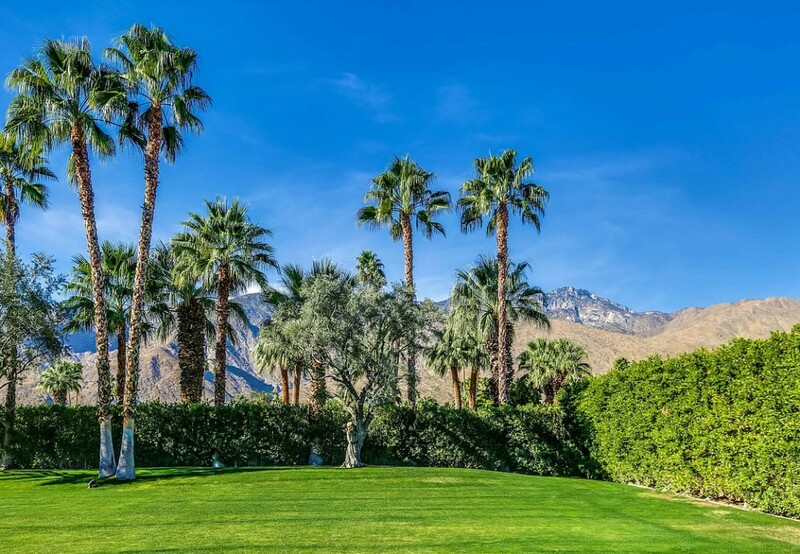 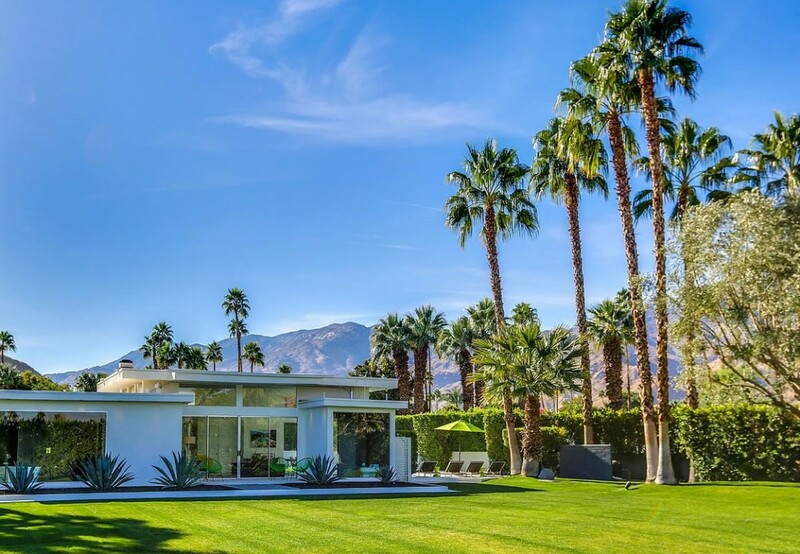 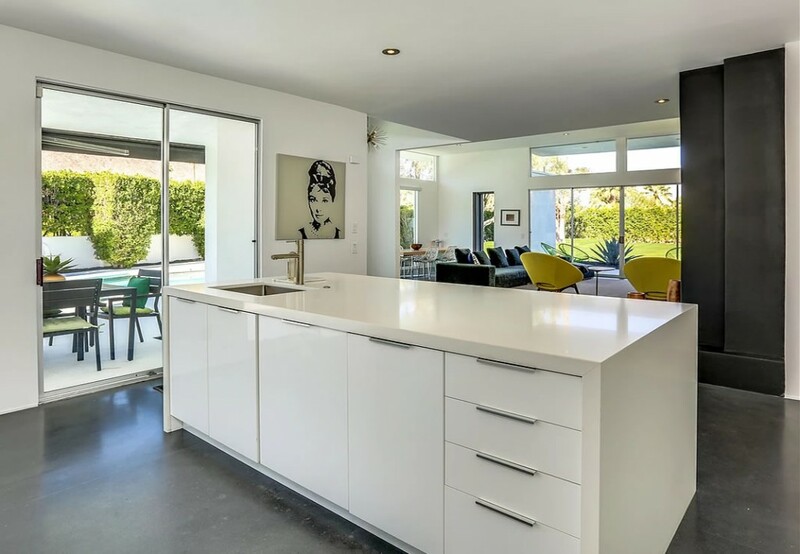 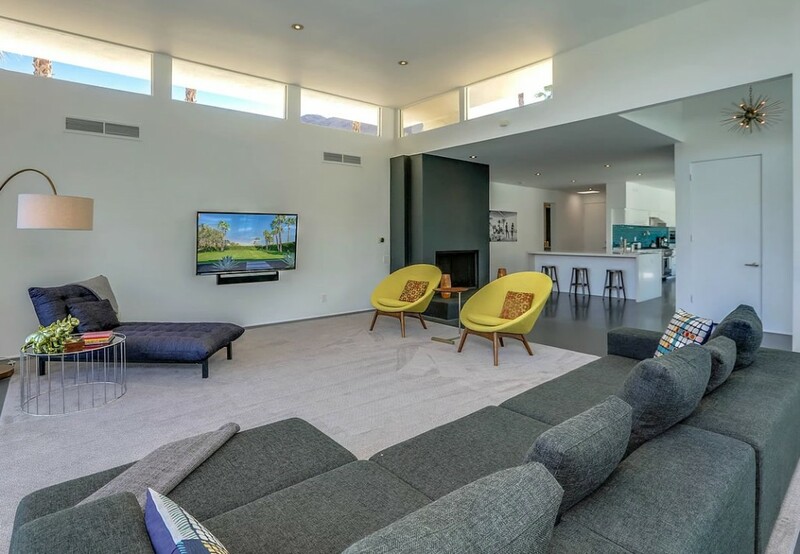 Located in the exclusive Indian Canyons neighborhood of Palm Springs, the Fess Parker Estate was once the primary residence of Hollywood icon Fess Parker. 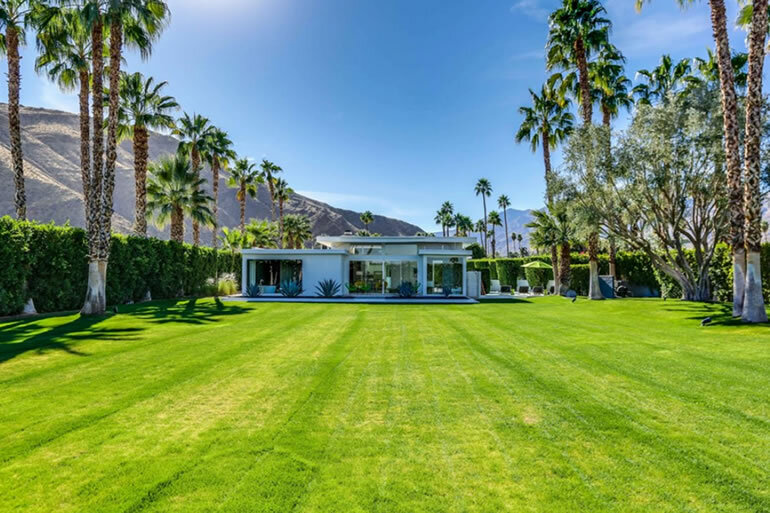 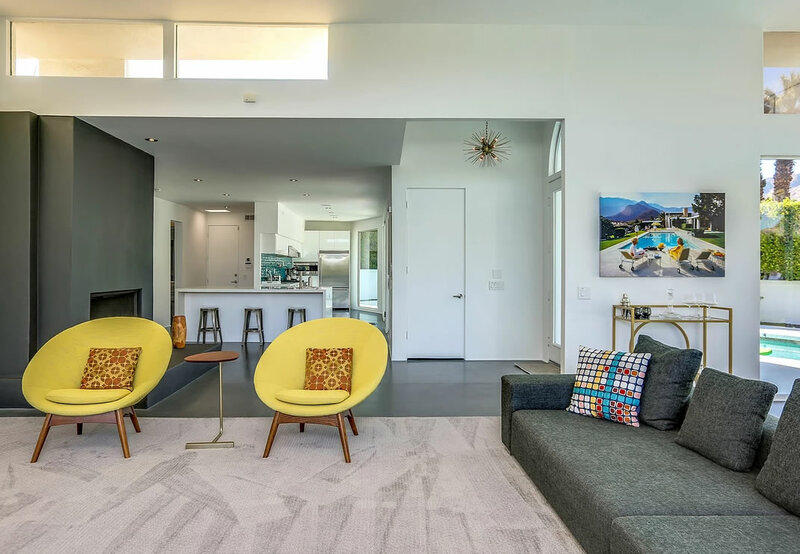 Featuring soaring ceilings and sliding glass walls for seamless flow to the pool and expansive outdoor area, this two bedroom, 2100 square foot masterpiece residence sits on a private, half-acre lot. 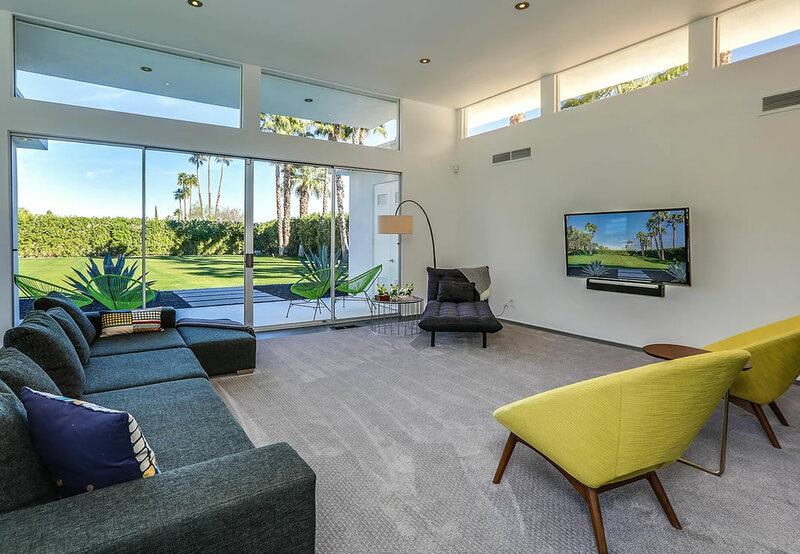 The Fess Parker Estate recently underwent a major renovation. 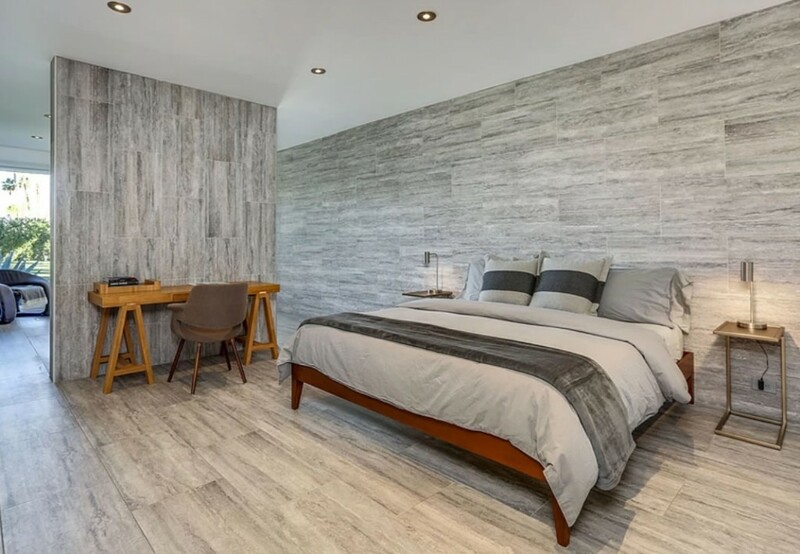 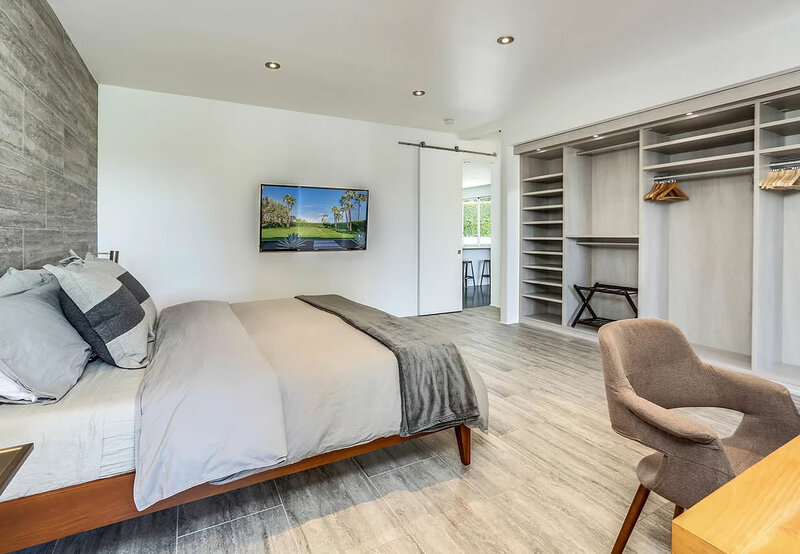 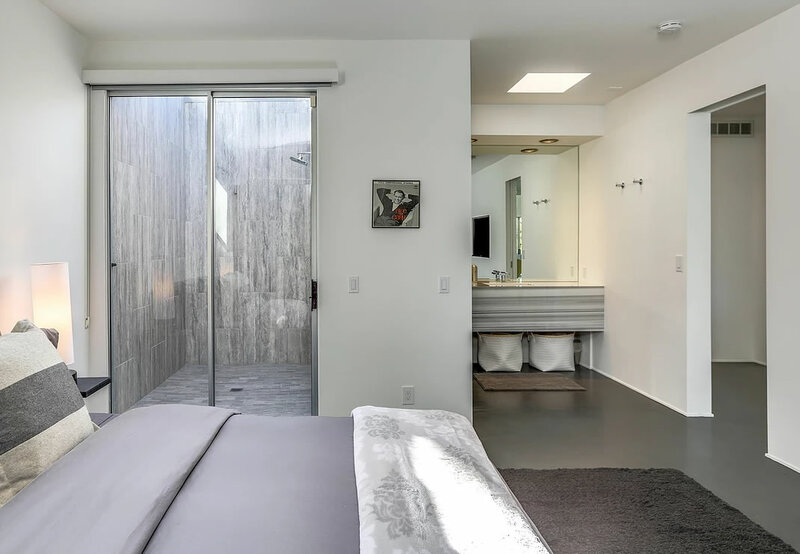 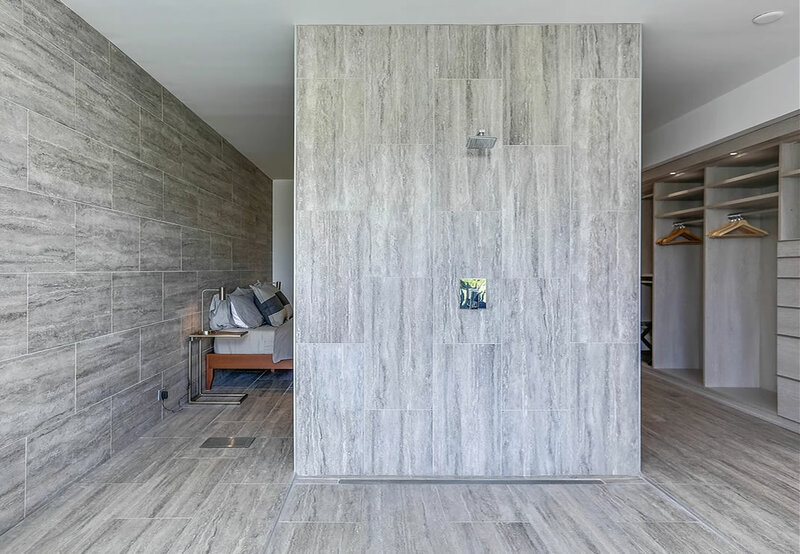 The rooms have been upgraded to provide all the modern-day luxury amenities, while preserving the architectural significance of the residence.